Home › News › Environment, Health & Safety services for Endologix Inc. Environment, Health & Safety services for Endologix Inc.
We are proud to announce that Endologix has selected our occupational hygiene and radiation protection services to support them. Our consultants from the key area of expertise Environment, Health & Safety (EHS) are now working together with Endologix in Europe. Founded in 1992, Endologix Inc. is focused on providing innovative, minimally invasive technologies for aortic disorders. General office requirements: what needs to be done to be compliant? Can you provide training on the emergency evacuation plan for our office in the Netherlands? For the field employees working in hospitals, can you provide support in radiation safety? Endologix produces stents to treat aortic disorders. The stents are produced in the United States and are shipped all over the world. Employees of Endologix International assist the physician in placing the stent in the aorta. During these procedures, the physician uses X-rays to determine the position of the stent. 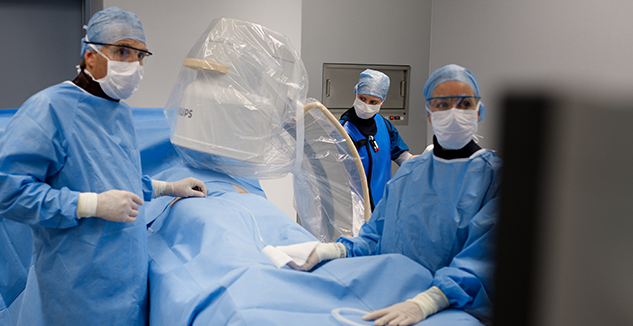 Employees of Endologix International are exposed to ionizing radiation during the procedures. 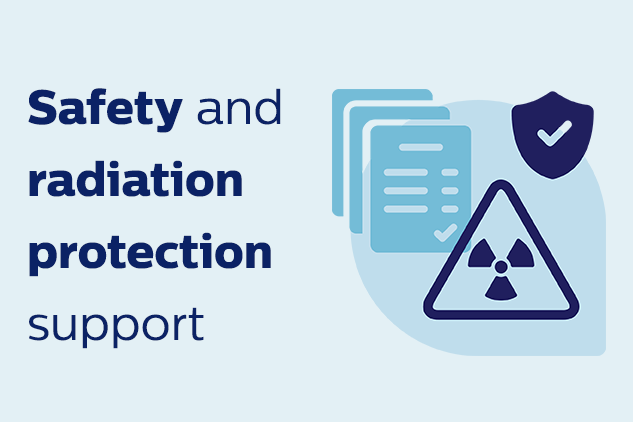 Environment, Health and Safety key area of expertise of Philips Innovation Services is one of few services providers that offer radiation protection consultancy in combination with a broad range of occupational health and safety expertise. We are a group of environment, health and safety experts, operating closely together so we can offer an integrated solution to our customers. A selected team of consultants met with the US based Senior Manager Global EHS at the European office to gather all the necessary information. During this appointment, we interviewed the senior manager and local representatives. This visit and the interviews provided the precise information needed to set up our reports. Both EHS and radiation protection delivered a report, tailored to the local requirements. This is the start of our valued collaboration with Endologix International, and we aim to support this organization in health and safety continuously. Do you have a question about Environment, Health and Safety, Hazard Communications, Sustainability or Radiation Protection? Reach out to one of our consultants and we’ll link you to the team with the right skills to help you.